Great news for Producers and DJ’s the world over! 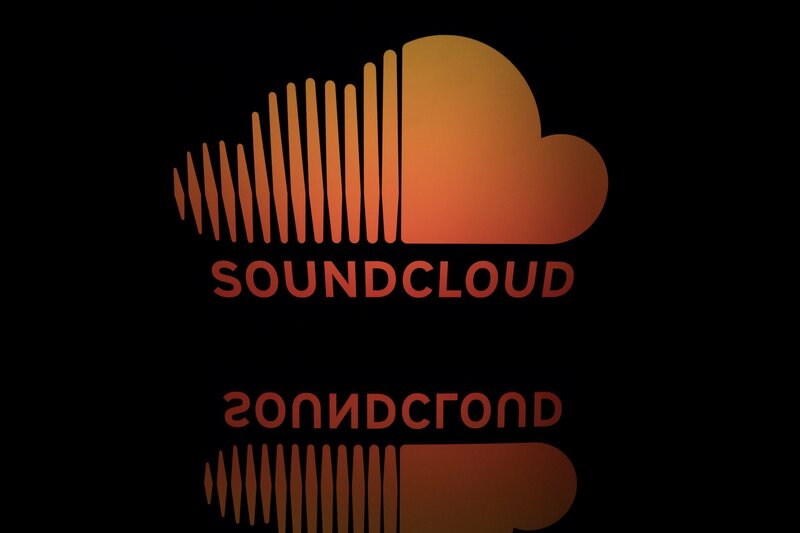 SoundCloud (SC), the popular music sharing platform, has integrated its software with Virtual DJ. Finally, and just in time for the summer festival season. The press release, which can be found here, details the full roll-out. DJ’s can now stream SC’s full catalog through Virtual DJ and, “…take their workflow to the next level…” The only thing you need to sync up the integration is a SoundCloud Go+ premium consumer subscription. Already bursting into the DJ performance software market through Serato, they’ve got big plans to expand further into the Virtual DJ platforms too. Look for DEX3, Native Instruments, Mixvibes, and Hercules versions to launch later in the year. All this news is great but quite shocking considering just a year ago, SC was going through a plethora of issues. However, it’s great to see that they have weathered the storm and will be continuing to help take the EDM industry to the new places. Just as DJ Mag reported, it looks like music streaming is the next frontier of DJ performance. 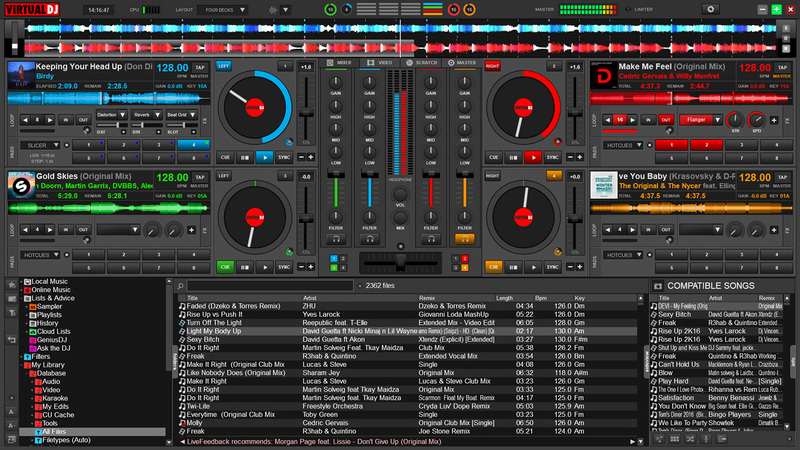 Again, all you need is a SoundCloud Go+ account to utilize the Virtual DJ integration. If you don’t have an account yet, go here. It even comes with a 30-day free trial. Overall this is great news coming from SoundCloud. DJ’s and producers better get on this now to get ahead of the game. With access to over “200 million tracks from more than 20 million creators,” the possibilities are endless for they insane types of sets that can be created on the fly. Head over to SoundCloud now and sync up your Virtual DJ software asap.